Roland’s dual-ply mesh heads for V-Drums revolutionized the playability of electronic drums thanks to their adjustable tension, durability and natural playing feel. 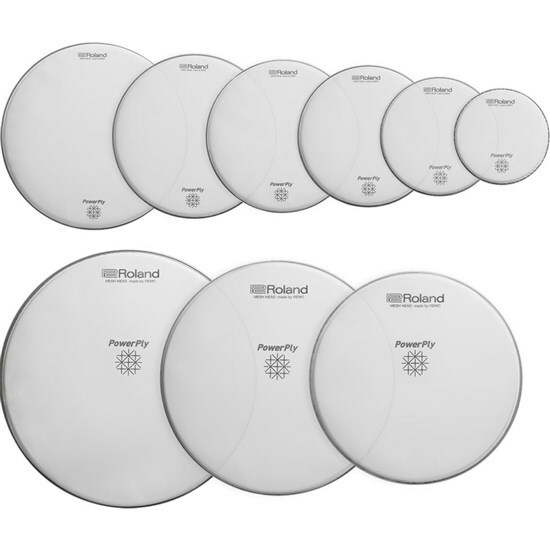 And now we’re taking the concept a step further with the PowerPly series; drumheads produced by REMO Inc. that let you retrofit your acoustic drums for quiet practice. 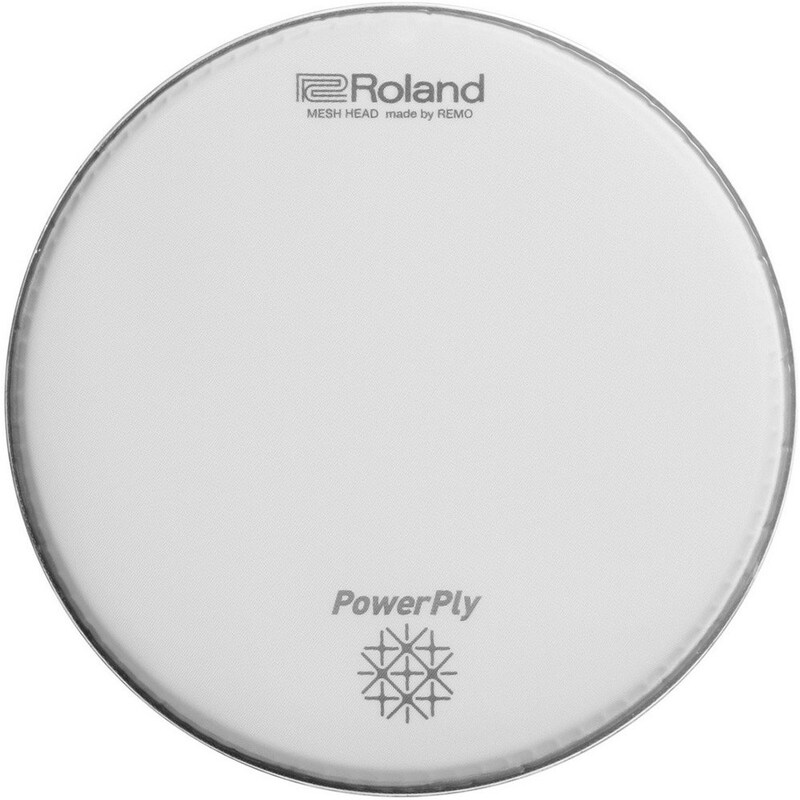 When used with Roland’s RT-30 Acoustic Drum Triggers, PowerPly mesh heads can trigger a V-Drums module, enabling you to practice and experiment with various sounds while maintaining the looks and feel of your acoustic drum kit.